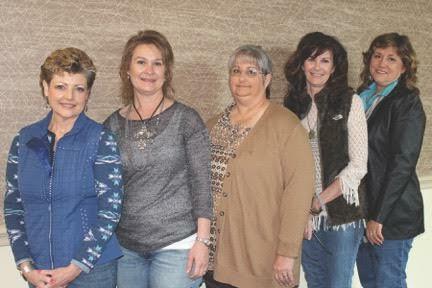 The International Brangus Auxiliary (IBA) was founded in 1977 as a promotional and educational organization for women to help promote interest in the Brangus breed. A program for the sale of Brangus promotional items was quickly established to further introduce the general public to Brangus and build enthusiasm for the breed. The proceeds from the sale items assisted the group in operating while a scholarship program for the Junior Brangus breeders was started. In 1979 the first scholarship award was made by the IBA. Since that time, the scope and participation in the award and scholarship program has increased tremendously. The scholarships are provided by fundraising and donations made to the IBA scholarship program. The IBA awards are made available to the membership of the International Junior Brangus Breeders Association (IJBBA). Applicants and winners represent a competitive cross section of Brangus breeders throughout the United States. It is the continuing objective of the IBA to educate the membership and general public on the valuable attributes of red meat, and particularly, Brangus beef. The IBA…Promoting Brangus and Education. Interested in joining the IBA? If you are interested in joining the IBA, download the application, print it, fill it out and send it in! It’s that simple.